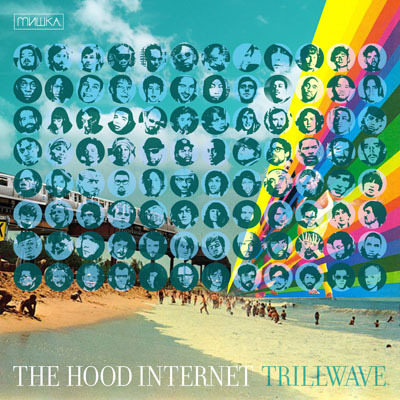 The Hood Internet teamed up with Mishka to produce “Trillwave”, the duo’s latest mixtape. A few of the tracks are pure gold, so I’ve posted them below. In particular, “Walk in the Park Is Over” (Drake vs. Beach House) and Trey-Dio Departmentz (Trey Songs vs. The Radio Dept.) are cash, so definitely check them out. Or just download the whole mixtape (link posted below) and decide for yourself! This entry was posted in Mash-Up and tagged Beach House, Drake, Radio Dept., The Hood Internet, Trey Songz. Bookmark the permalink.